Is your Pixel acting up? 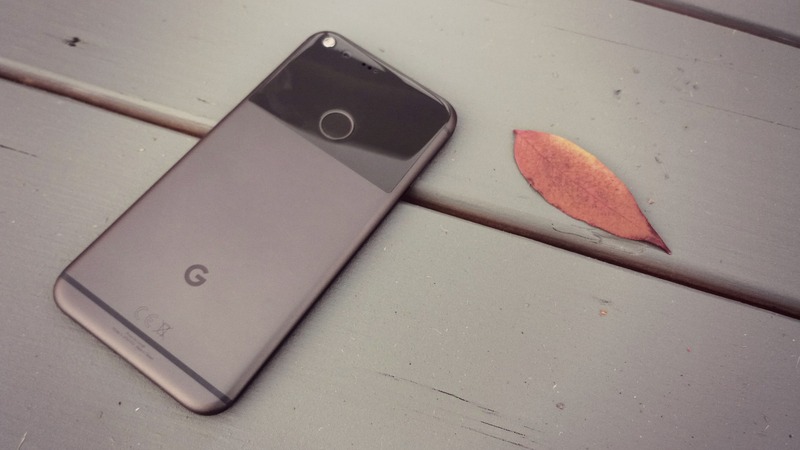 There’s been a lot of commotion and fuss revolving around certain Nexus 6P devices that have been shutting down unexpectedly at 25 to 35% battery, lately. 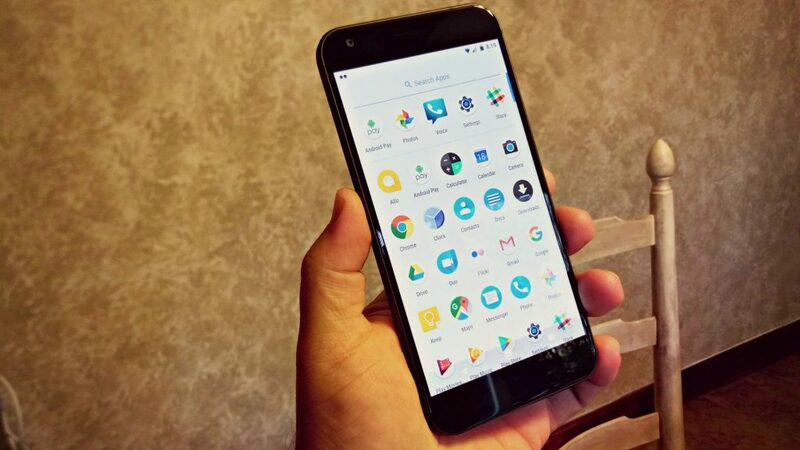 The issue seems to be quite widespread and more and more Nexus 6P owners are reporting they too are afflicted by the problem. Now it seems the issue is no longer restricted to the Nexus 6P. 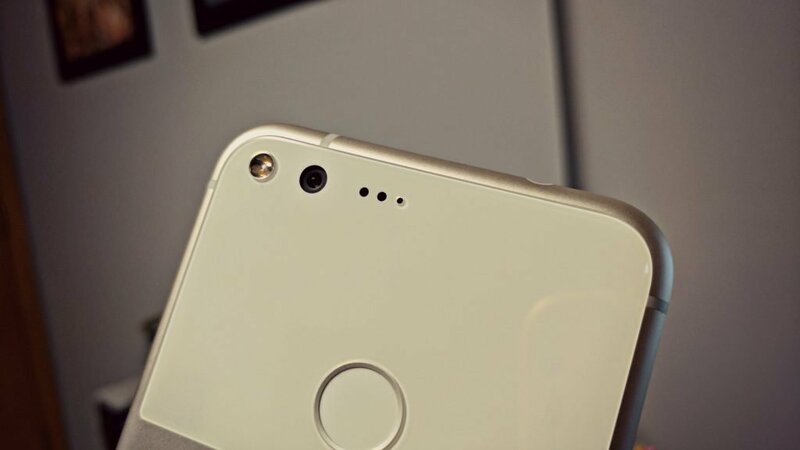 Some users on Reddit are bringing to our attention the fact that their Pixels are also affected by the same battery drainage woes with some devices shutting down at around 30% battery. With the Nexus 6P, Huawei first concluded the Android 7.0 Nougat update must have been to blame, but those who downgraded to Android 6.0 Marshmallow were still affected. So Huawei was forced to investigate even further, alongside Google. The companies haven’t released a verdict yet, but the same issues seem to be manifesting itself in the Pixels as well. While we wait for the official explanation and hopefully some sort of fix, Reddit user bal00 already provided what appears to be an apt reason for the battery drainage issues experienced by the Nexus 6P and Pixels. To understand better, imagine that your phone’s battery is a water tank volume. 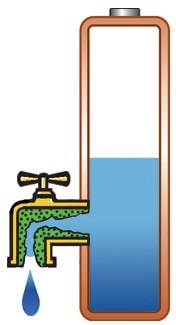 The tank has a certain volume (capacity), but also a certain pressure dependent on the water level inside (voltage). 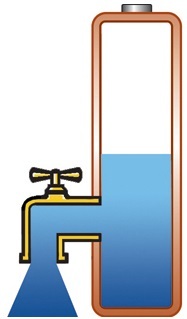 Depending on the valve, the tank will deliver a certain amount of flow (current). Now since the valve restricts the flow a bit, the pressure will drop across the valve. But the higher the flow rate, the more the valve acts like a bottle neck. This will happen more as the battery ages – the valve restricts the flow a lot more. Image you are taking a hot shower, but someone else in the house turns the water tap somewhere. What is going to happen? You’re going to experience a pressure drop. The same happens with batteries. Bal00 also claims temperature has a major impact on the internal resistance of the battery. Since the battery is an electrochemical energy storage device, low temperatures can affect the chemical processes happening inside it. So that’s probably why users are experiencing battery drainage issues during winter. Surely the aging battery scenario doesn’t apply to the Pixels, which are only a few months old, but the low temperature explanation does make sense. Are you experiencing battery drainage with your Pixel? Let us know, if that’s the case.